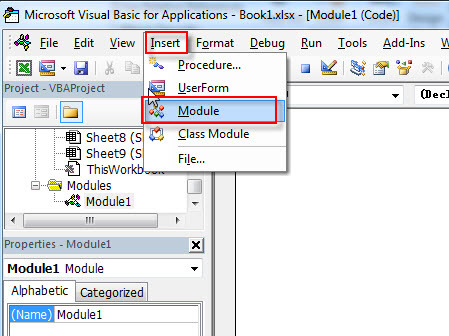 This post will guide you how to change the Author name of the cell comments in Excel. How do I quickly change the author names for all comments in your current Worksheet. How to change the author name in existing comments in Excel. #1 click File Tab, and select Options. And the Excel Options dialog will open. 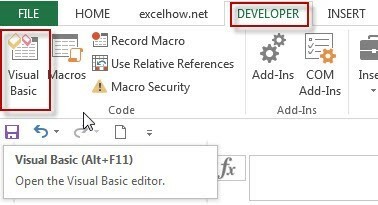 #2 click General menu in the left of excel options dialog, and type one new user name in User name text box under Personalize your copy of Microsoft Office section. Click Ok button. #3 when you insert a new comment in your worksheet, and the newly author name will be inserted.